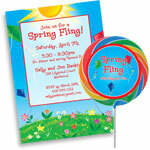 custom kids birthday party invitations and personalized kids birthday party favors. 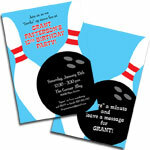 All birthdays are special, but a child’s birthday party HAS to be fun! 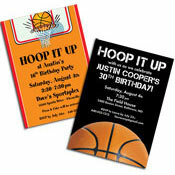 Kid’s love the spotlight and nothing shines the spotlight brighter than our one of a kind birthday supplies. And don’ forget party favors. 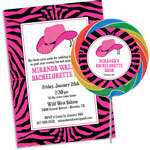 All guests, and especially kid’s, love to go home with a party favor - personalized candy bars are very popular. 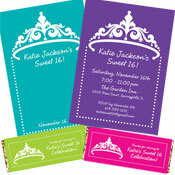 tiara - choose a color! 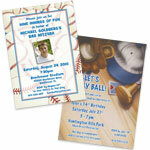 Three great reasons why our personalized kids birthday party invitations, favors and decorations are special. You write the message. 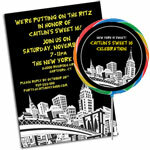 By adding your OWN message to any of our personalized kids birthday party supplies you create a custom invitation, party favor or decoration. 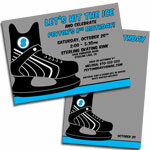 Many of our fun and unique designs let you add a photo as well. High quality art and construction. 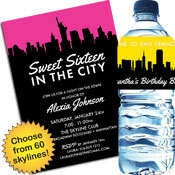 Our graphic artists not only come up with great kids birthday party invitations but they offer personalized party favors, bottle labels and cutouts that use the same design so you can really “theme” your party. Great stuff! 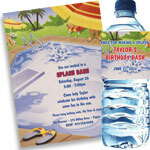 All of our personalized kids birthday party supplies are “touched” by our graphic artists to make sure your message and photo are presented as effectively as possible. 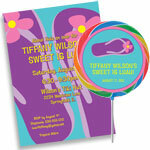 Then great care is taken to make sure your one of a kind personalized party product is produced perfectly. Personalized Service. 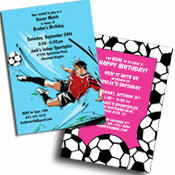 Party411.com not only personalizes your kid’s birthday party supplies they personalize your service. 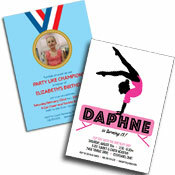 One of our Partyettes will be assigned to your account. 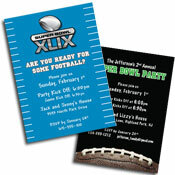 These experienced party planning professionals will ensure your products arrive right and on time.